As technology moves forward, smartphones are becoming more powerful. Nowadays, cell phones come with an ability to increase in features such as screen resolution, camera, performance, etc. Here we will discuss the latest new smartphone Bluboo S1 which is the best product of Chinese manufacturing brand ‘BLUBOO’. 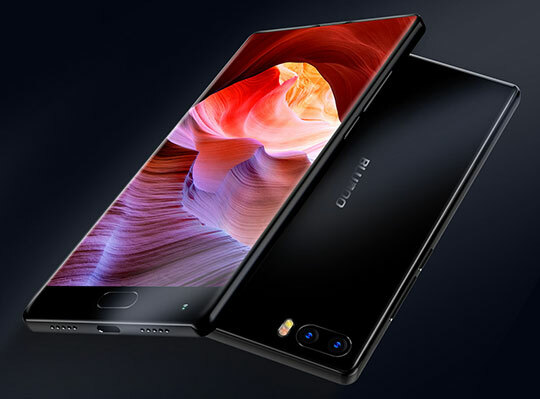 It has recently launched in June 2017 and enters in the list of slim bezel-less smartphone list. Bluboo S1 comes with great features and offers mind blowing performance. Are you eager to know about this phone? Let’s discuss its pleasing features in brief. The very first thing that appeals a lot is the design of the phone that you will be buying. Here you will see bezel at the bottom as kept for the secondary camera and home button. The body is very slim and light weighted. The dimension is 148.6 X 74.3 X 7.9mm and weight 175g. Bluboo S1 comes with 5.5 inches dynamic full HD display. It uses OGS (One Glass Solution) technology. Due to this technology, it decreases the thickness of the screen and makes it look more bright & slimmer. 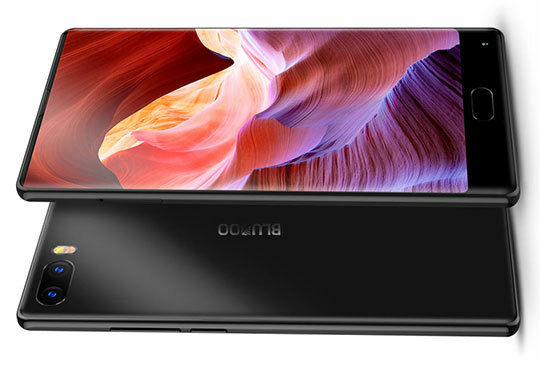 There is Corning Gorilla Glass Protection Screen that features 1920 x 1080 resolution and density 401ppi. It covers 90% screen to body ratio. You may also like: The New OUKITEL C5 Pro Android 4G Smartphone Review – Is it a Value for Money?. 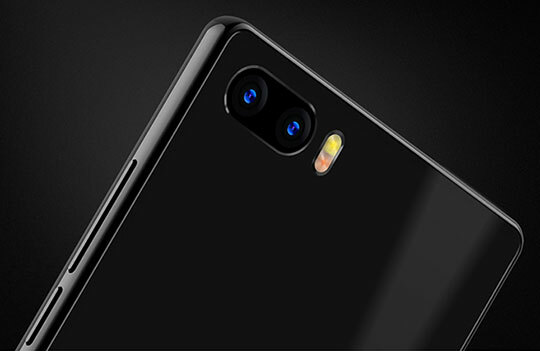 Bluboo comes with triple cameras, where two are rear cameras with 16 MP, 3 MP and LED flash features. 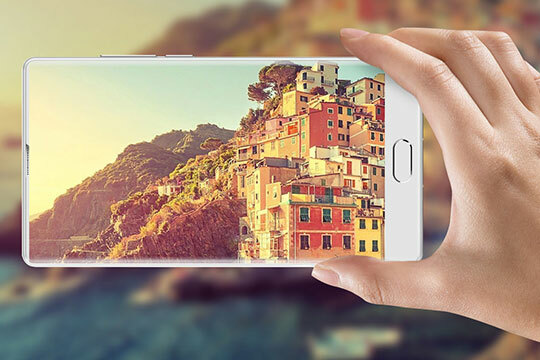 The front camera comes with the 5MP sensor and a non-removable battery of 3500 mAh. There are also wireless connectivity options available such as Bluetooth 4.0, GPS and Wi-Fi. Bluboo comes with sensors such as Ambient Light Sensor, Geomagnetic Sensor, Proximity Sensor, Gravity and Fingerprint Sensor. Bluboo S1 comes with Mediatek MTK Helio P25 SoC Octa Core Processor. It runs on 2.5 GHz and comes with MTK6757 CPU. It uses Android 7.0 Nougat OS and is available in two versions, 4 GB RAM and 6GB RAM along with 128 GB internal storage. Also, there is two nano SIM slot available with 3G and 4G compatibility. 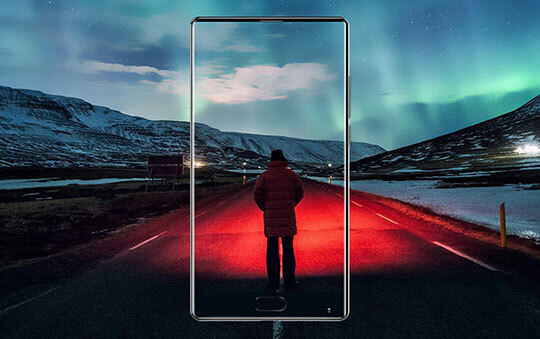 You may also like: Xiaomi Mi MIX 4G Bezel-Less Smartphone – Feature Review. The warranty duration is one year (345 days) and comes in the box along with Bluboo S1 Handset, 3500 mAh Battery, Type-C USB Data Cable, SIM Ejector Tool, Warranty Card and User Manual. Flash sale is available at $209.99, and if you buy between 10th July- 17th July 2017, you will get at $159.99 only. It comes in two colors, White & Black. After checking out its review, you might be eager to buy this smartphone right. 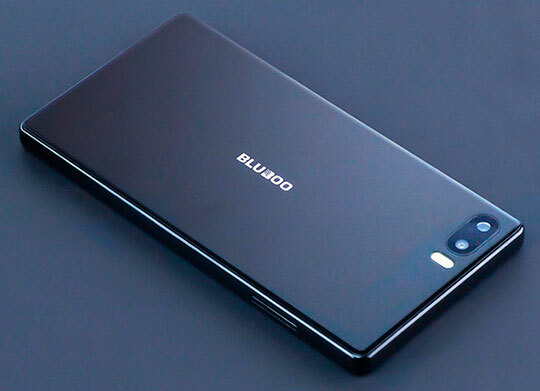 As we can say that Bluboo S1 is a masterpiece of beautiful design that comes with attractive features. This smartphone has used amazing technology at affordable price. Also, the sales are available on GearBest site from 10th July to 17th July 2017. There are some other add-on offers are also going on. You may check the promo page here. So hurry up as there are only a few items in total left in last five days. Also, there are real offers on its way. Grab the opportunity now! 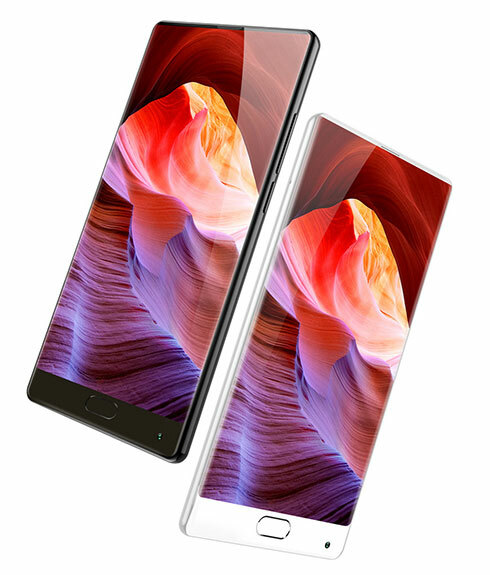 Bluboo S1 is a masterpiece of beautiful design that comes with attractive features. This smartphone has used amazing technology at affordable price. In the article, please tell us which Indian 4G, 3G Sim supports Bluboo S1? Will it get the Android 8.0 update? Very useful information! I have ordered it from GearBest. It’s still in processing. 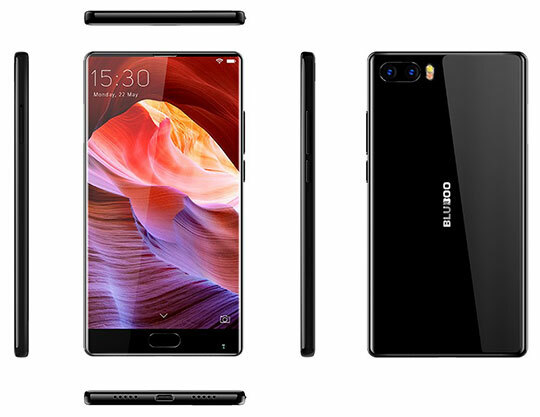 Is there any showroom of bluboo in India?